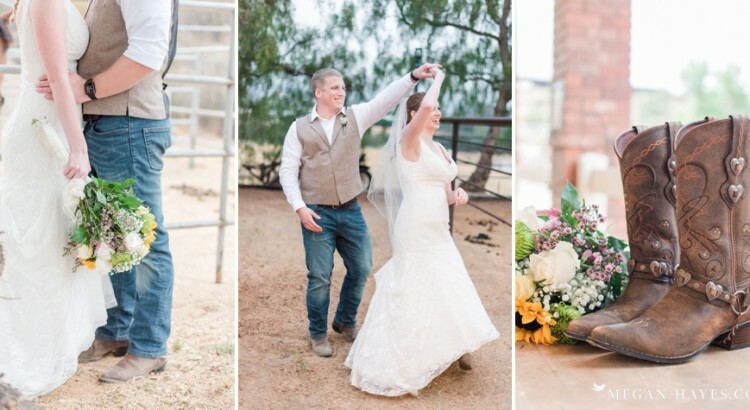 So excited to share Adriana & Aaron’s Santa Clarita engagement session on the blog tonight! I had a great time with these two exploring the Placerita Canyon area and then off to the gorgeous pepper trees. Check out Adriana’s dress! GORGEOUS! 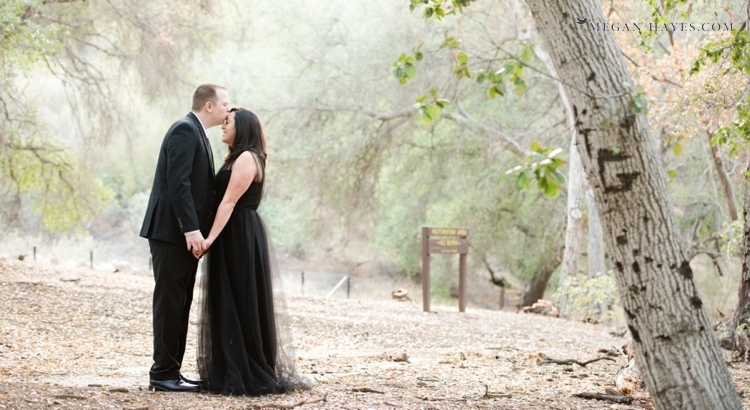 I loved the black sheer layers, such a great dress for an engagement session! Totally matches Adriana’s love for all things Disney, it was a pretty magical dress. These two are so easy going, but I feel like I say that a lot so probably most of my couples are. Hey, I’m down for that! Makes for a fun time during the session when they’ll go anywhere and do just about anything. Well, I am sure they would have drawn the line at some point. Maybe if I would have asked them to have a mud war or something. That actually sounds like a fun idea!Any takers? Maybe for the end of an engagement session though and somewhere with a bathroom or lake nearby. lol All that to say, it’s a good feeling to know that your clients trust you! Adriana thought to wear some boots under her dress which was smart thinking because we did a little tromping around, up and down hills and had to wade through some pokey leaves. Maybe not wade through, but they weren’t the most pleasant to walk through and definitely not if you had high heels on. Once we got to some better ground Adriana put on her pretty heels for a few photos as well. Towards the end of their session Aaron picked up Adriana and twirled around in the middle of a long row of tall trees. Adriana kicked her heels up in the air and it made for such a cute photo!